Utah Deploy Project Manager at Dell Inc. It takes something special to drive the development and implementation of new and exciting products and services. That’s a job for our Services Project and Program Management team within Professional Services. The team works closely with sales, customer service, partners, customers and other technical support groups in cross-functional teams. Together, they manage the lifecycle of highly complex, high risk projects - from design to delivery. ACCOUNTABILITIES Works with external clients/customers to monitors projects from initiation through delivery and ensures technical compatibility for the various accounts. Organizes the interdepartmental activities ensuring completion of the project/product on schedule and within budget constraints. 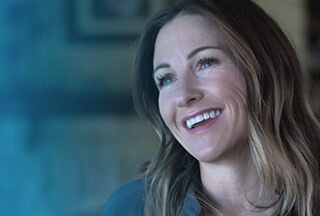 If you have what it takes to bring innovative new products and services to life in collaboration with world-class experts, this is your opportunity to develop with Dell.